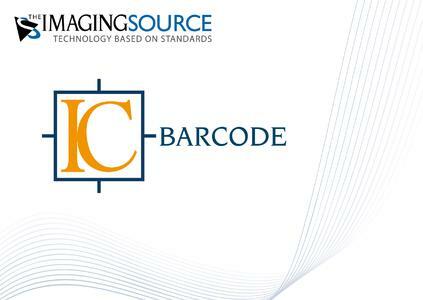 The Imaging Source, an international manufacturer of machine vision cameras, has just announced the release of its new software, IC Barcode for 1D and 2D barcode recognition. 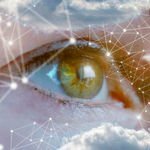 IC Barcode is a highly accurate and powerful developer library, which recognizes 1D and 2D barcodes from single and live images. With only small changes in code, this SDK can integrate barcode recognition functionality into new or existing applications. In a fraction of a second, the barcode recognition algorithm can search and analyze images with even multiple barcodes in any position and in any orientation. Comprehensive information for all detected barcodes (e.g. barcode type, data string, check digit etc.) is delivered with close to 100% reliability. 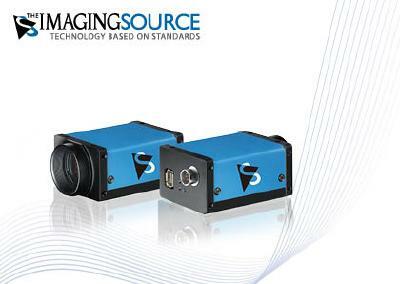 IC Barcode is compatible with all cameras manufactured by The Imaging Source. 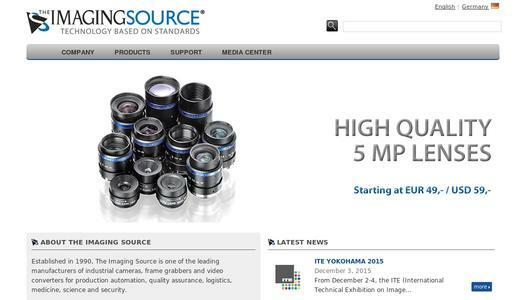 The Imaging Source is a multi-national enterprise with branches in the US, Taiwan and Germany. 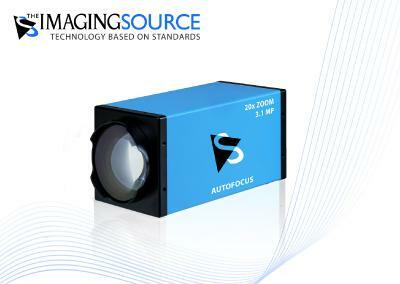 Established in 1990, The Imaging Source is one of the leading manufacturers of imaging products for scientific, industrial and medical applications. 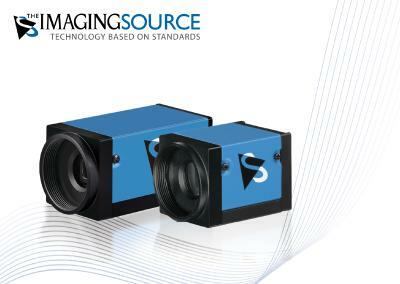 The industrial cameras, converters and frame grabbers manufactured by The Imaging Source are highly robust and are designed to run maintenance free for years in many applications: machine vision, AOI (automated optical inspection), visual inspection, factory automation, quality control, medical, life science, and microscopy, and amateur astronomy.